Joey Logano was able to hold off a late charge from teammate Brad Keselowski to put a lock on his first victory of the 2019 season. With less than 15 laps remaining, the race was narrowed down to four players at the blackjack table. 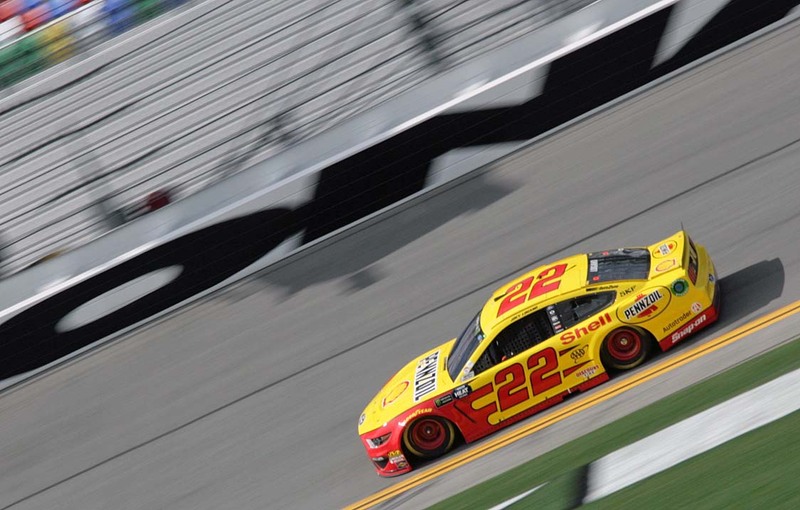 Logano had to hold the lead as Keselowski, pole-sitter Kevin Harvick, and Kyle Busch all four battled for an opportunity to take him down. All three drivers tried but failed as Logano earned his first victory since winning the season finale at Homestead last November. Keselowski, who came very close to earning his second straight victory of the season and at Las Vegas, finished second. Kyle Busch, who was looking to earn the weekend sweep at Las Vegas, came up one win short and finished third. Kevin Harvick and Kurt Busch rounded out the top five. Ricky Stenhouse Jr., Aric Almirola, Martin Truex Jr., Chase Elliott, and Denny Hamlin rounded out the top 10. Ford dominated the stages winning Stage 1 with Kevin Harvick and Stage 2 with Joey Logano. Harvick led the most laps of the race with 88 total laps led, Logano led 86 laps which were the second most laps led by a driver. 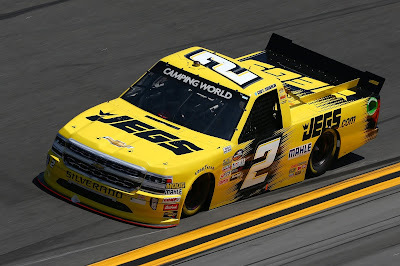 With the victory, Logano takes the points lead heading to ISM Raceway six points ahead of second place Denny Hamlin. Kyle Busch, Kevin Harvick, and Brad Keselowski round out the top-five in points. 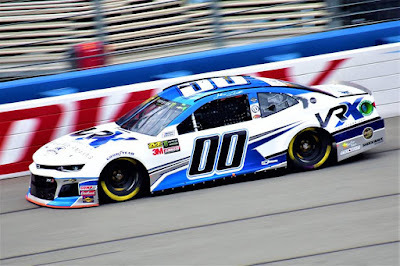 William Byron is currently the last driver in the playoffs with Daniel Suarez the first one out by just three points.